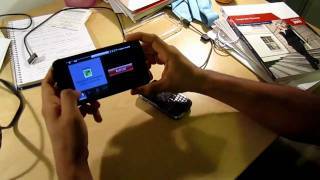 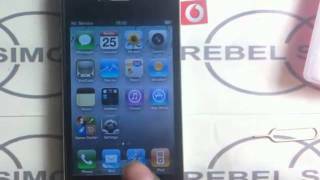 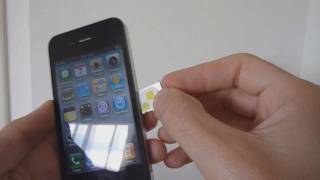 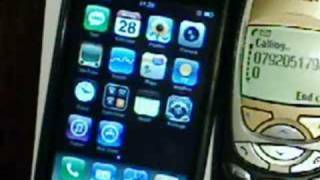 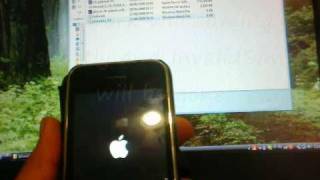 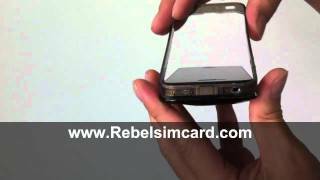 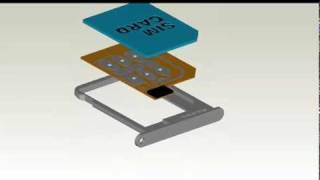 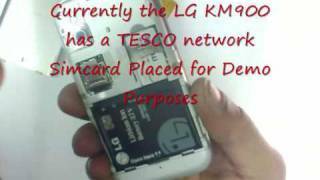 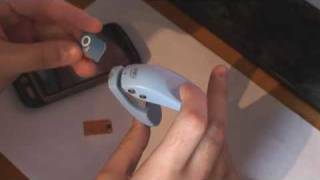 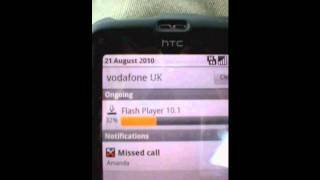 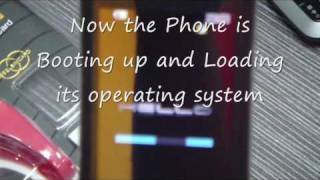 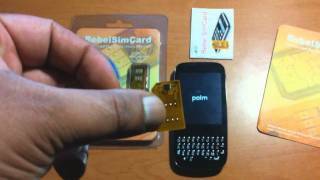 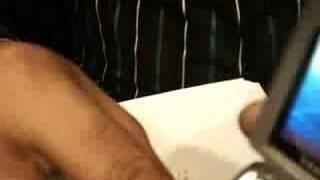 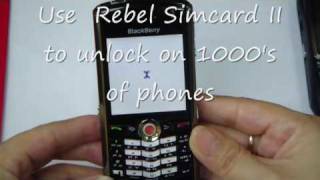 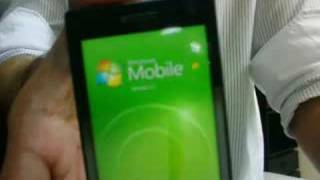 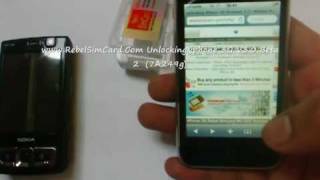 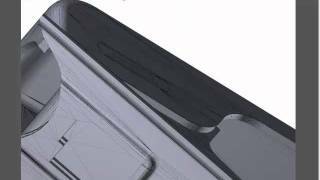 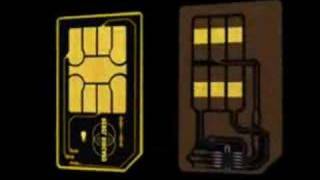 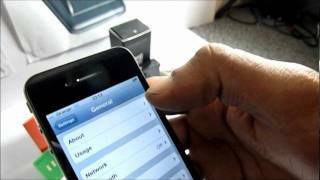 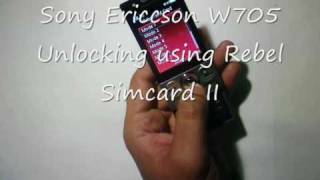 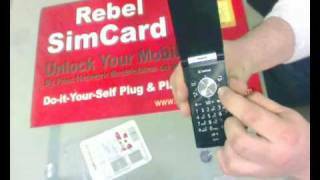 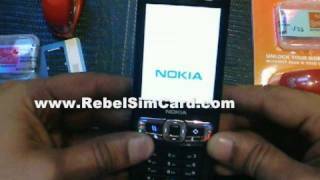 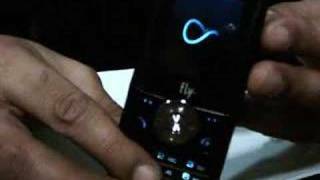 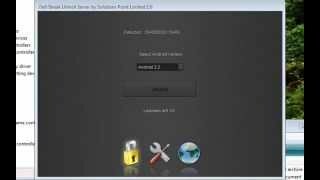 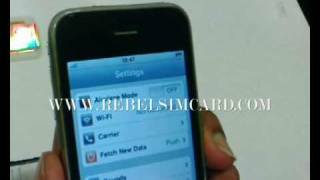 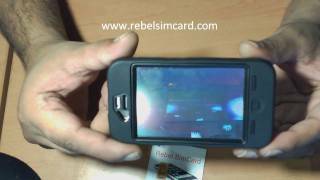 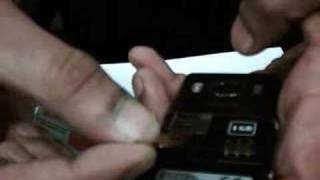 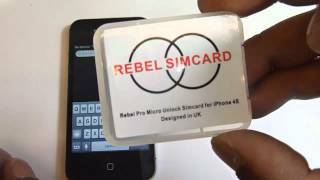 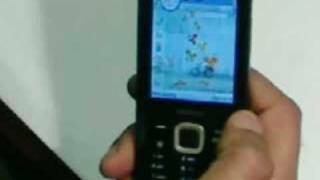 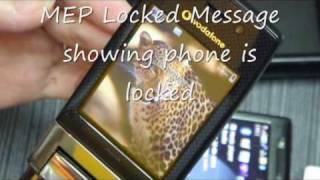 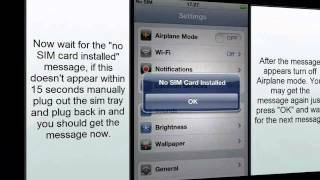 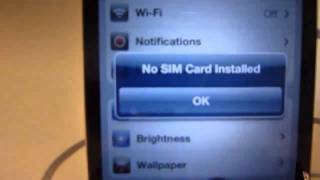 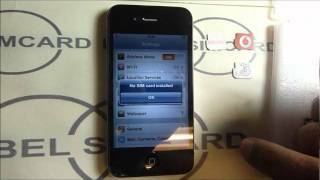 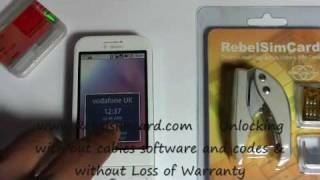 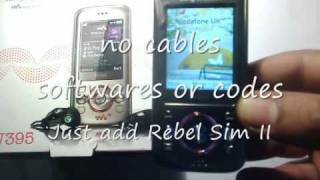 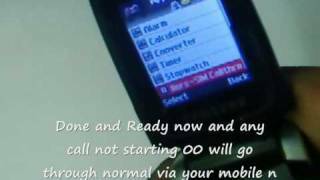 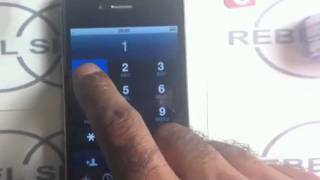 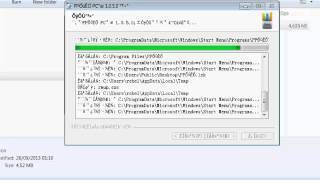 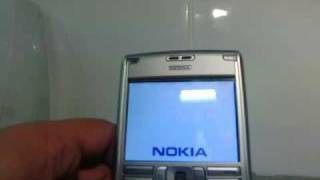 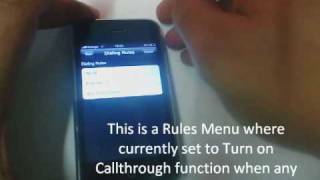 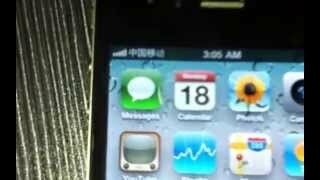 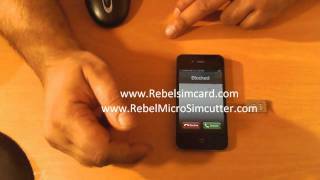 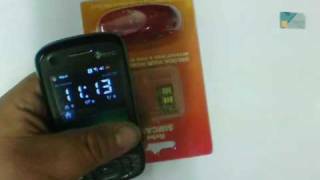 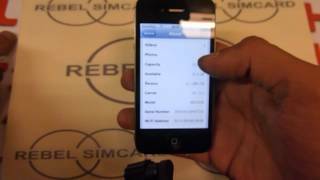 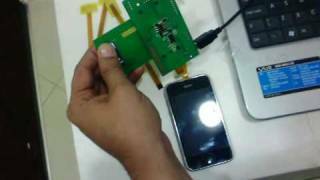 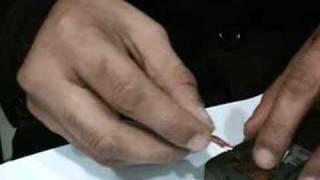 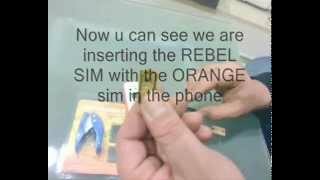 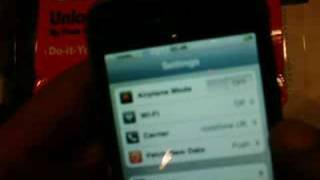 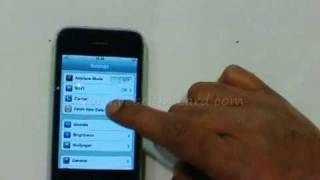 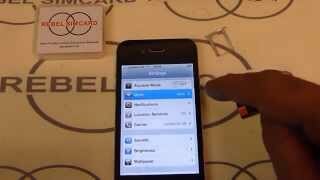 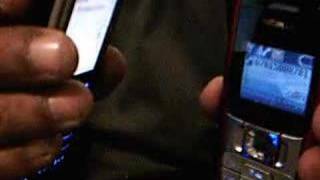 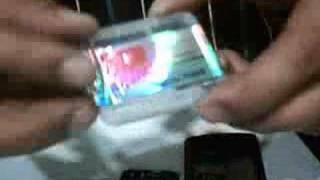 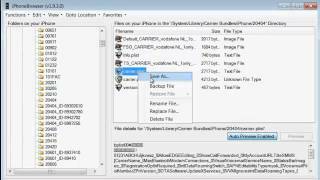 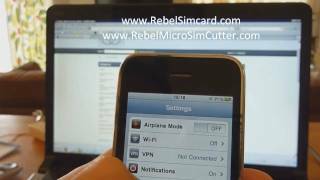 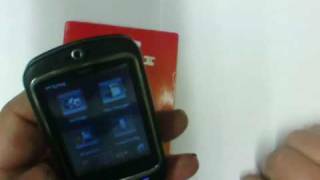 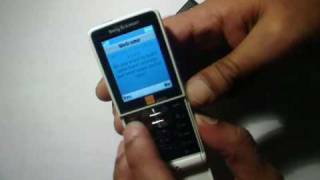 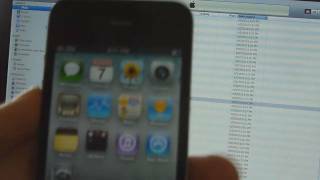 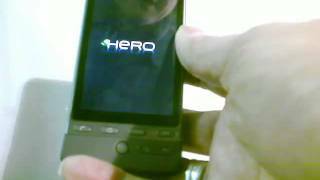 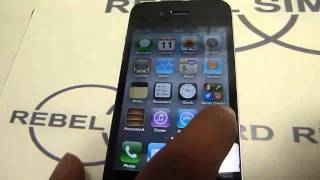 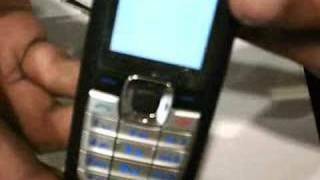 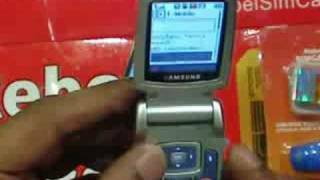 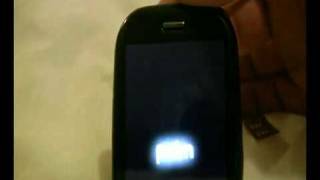 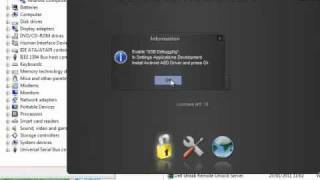 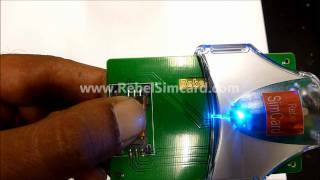 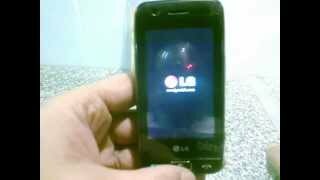 Rebel Micro Pro SimCard Unlock iPhone 4 Latest iOS 4.3.5 baseband 4.10.01 Working !!! 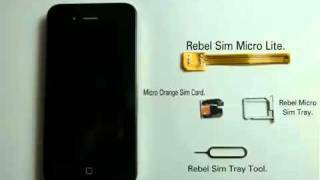 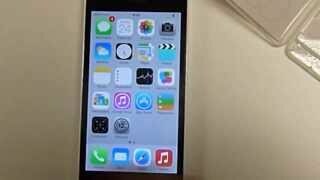 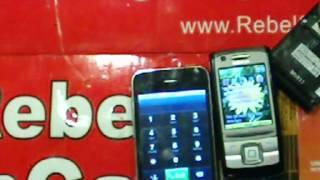 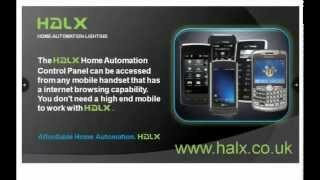 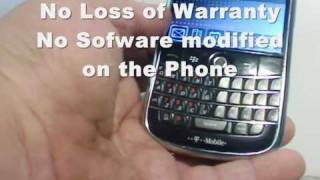 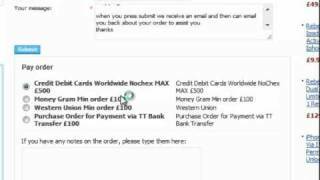 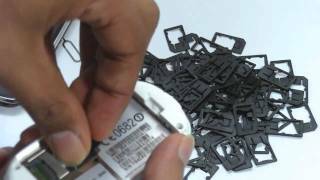 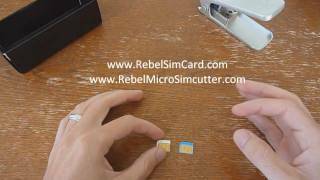 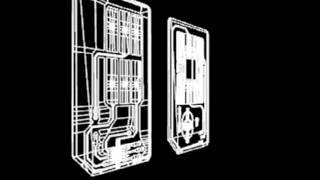 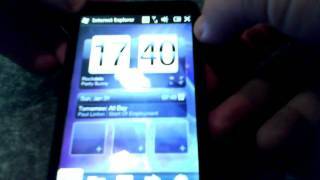 Rebel Micro Xpress SimCard Unlock iPhone 4 Latest iOS 4.3.5 baseband 4.10.01 Working !!! 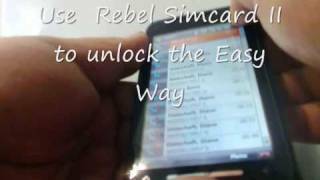 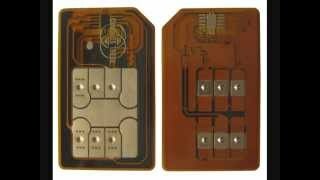 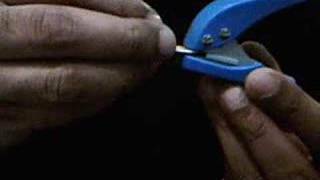 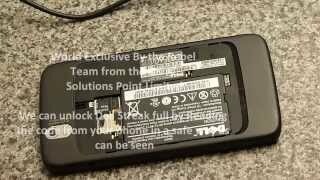 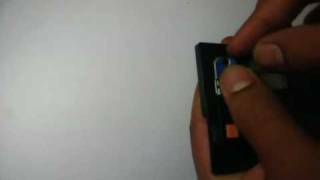 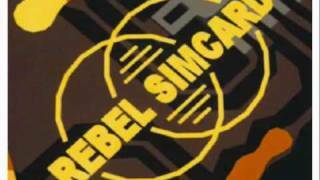 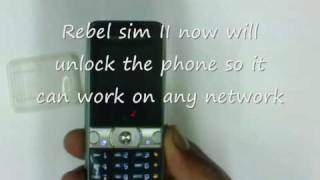 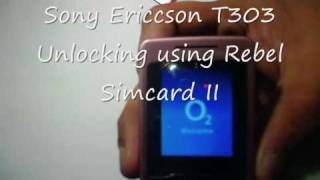 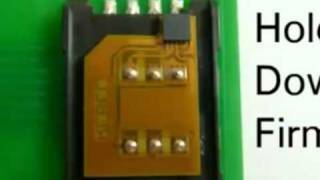 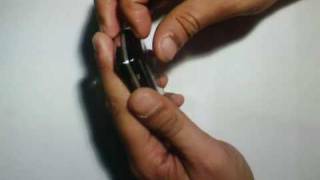 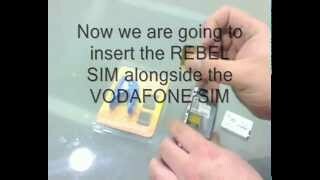 How to change Rebel Simcard II Modes.